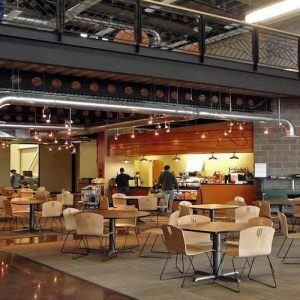 Tables and Chairs for College Cafeterias, Hospitals, Commercial Offices and Restaurants. Interior cabinetry and casegoods (wood, stainless steel, metal) , and solid surface tops for hospitals and clean rooms. Cut to size projects commercial projects that require quality and adherence to lead time.